0020714228064 Clinique Eye Shadow Brush 1 stk. 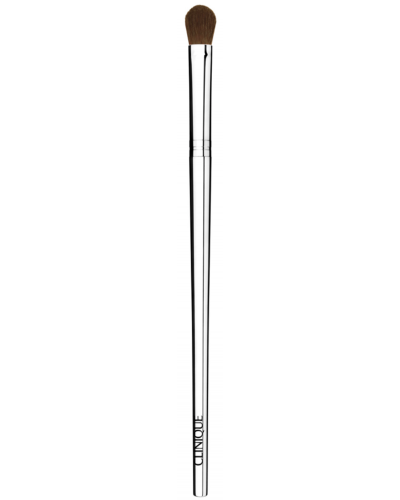 Clinique Eye Shadow Brush 1 stk. 111kr.